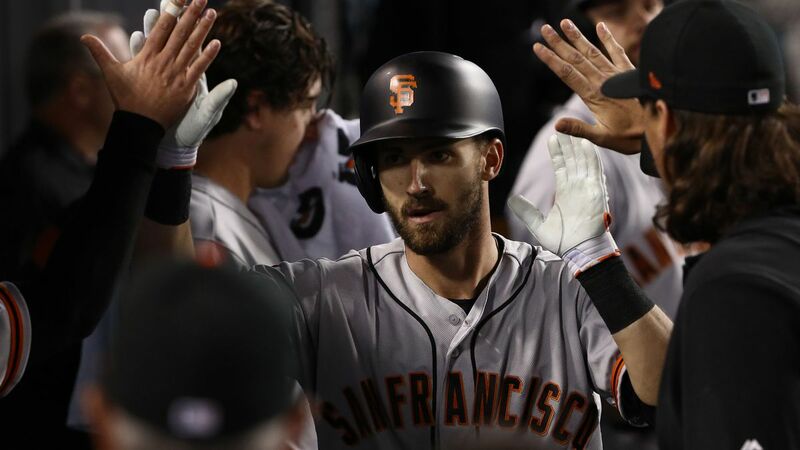 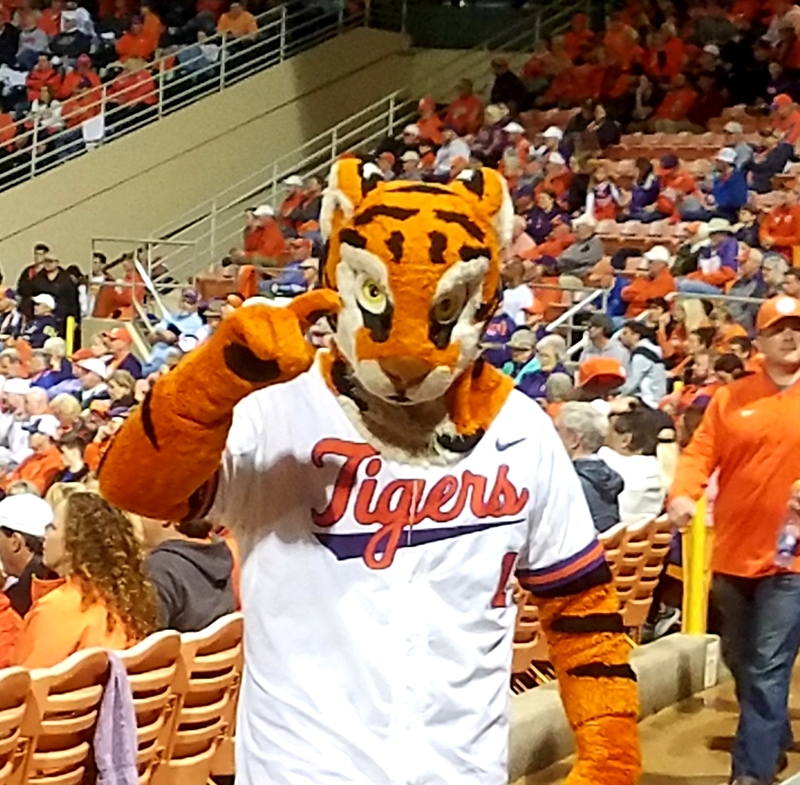 We take a look at four Tigers in the major leagues and take a detour for a quick book review. 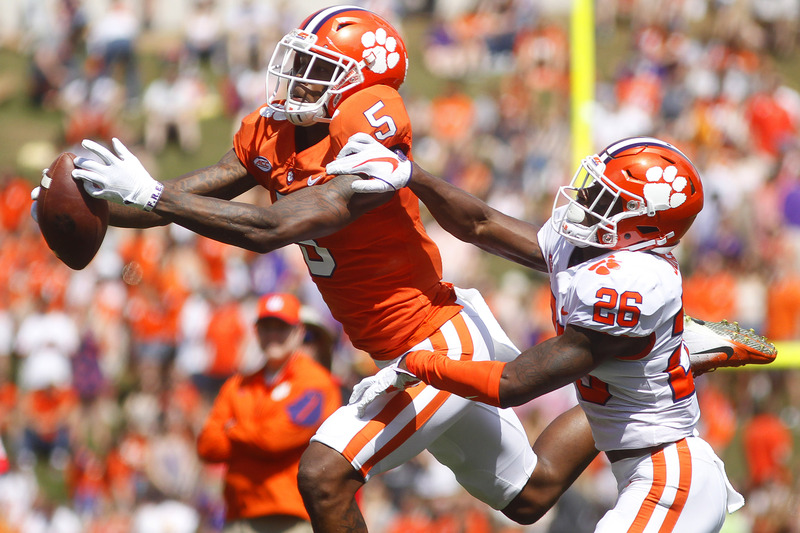 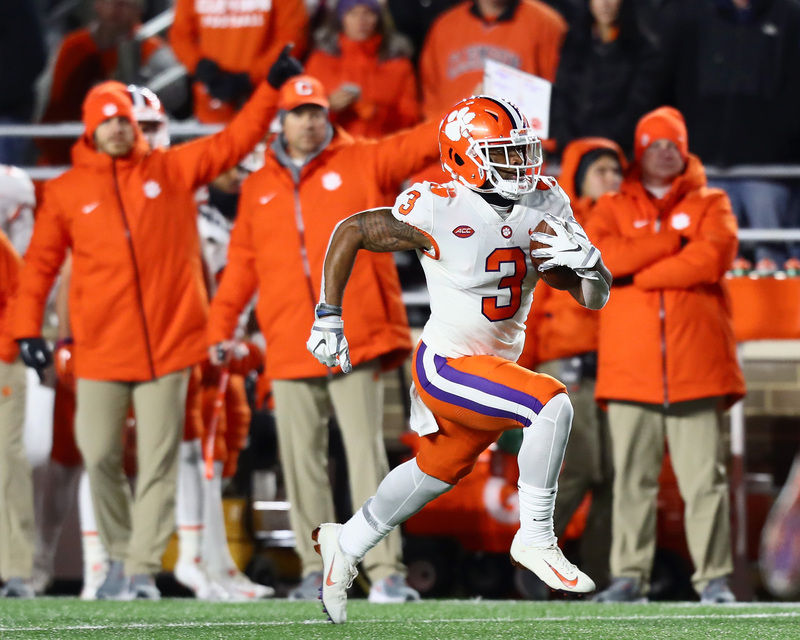 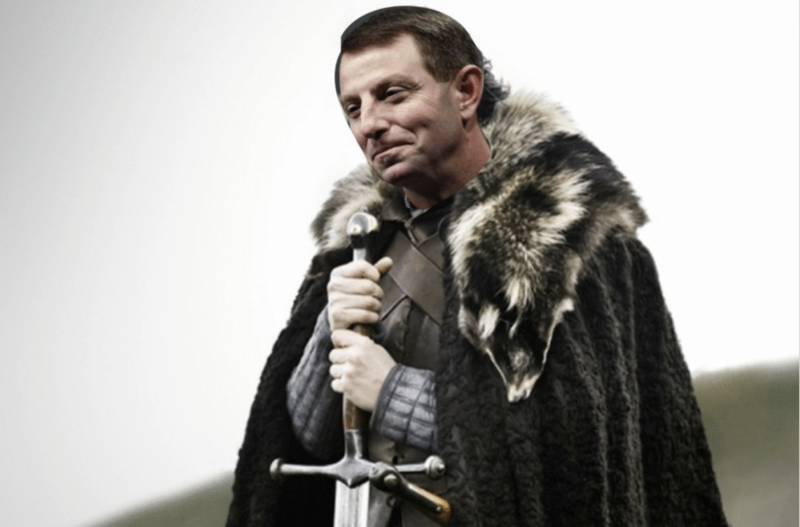 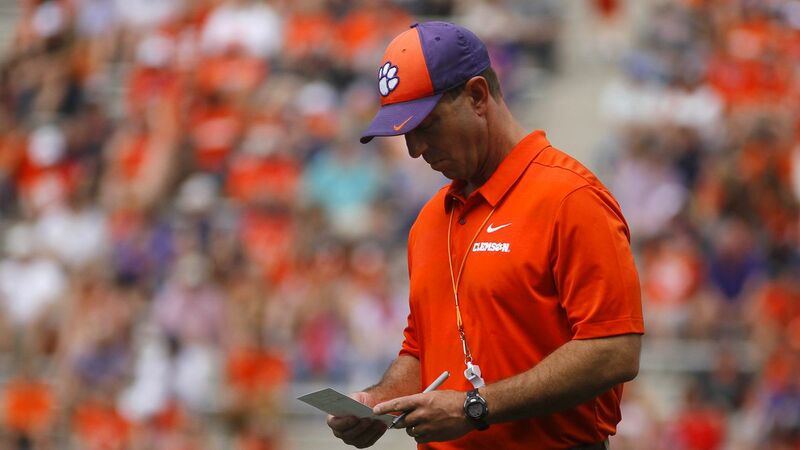 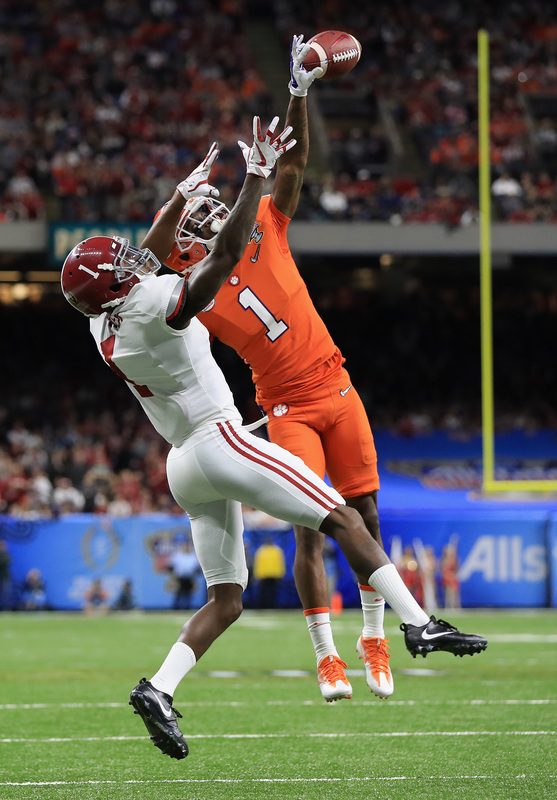 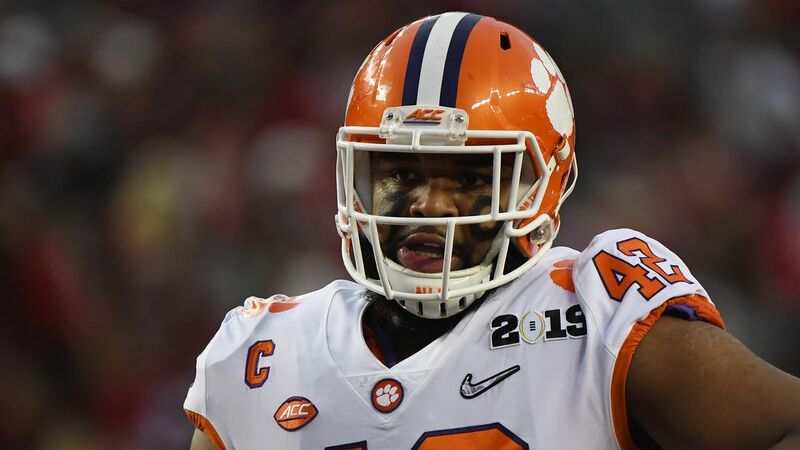 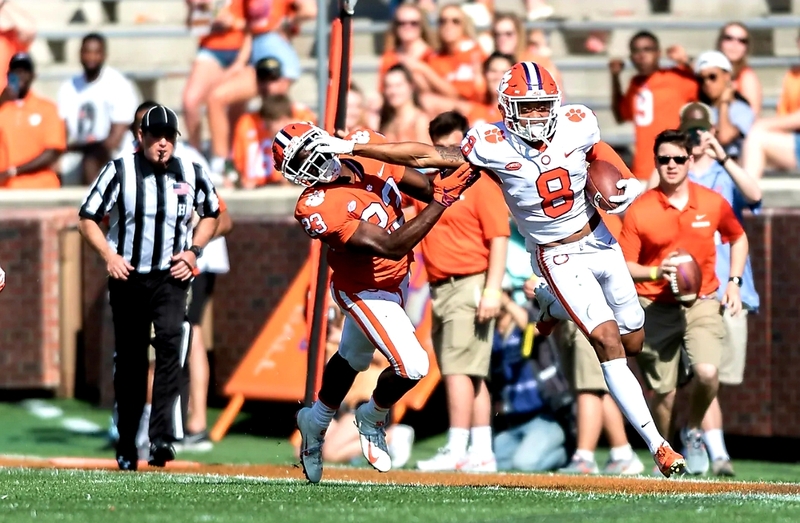 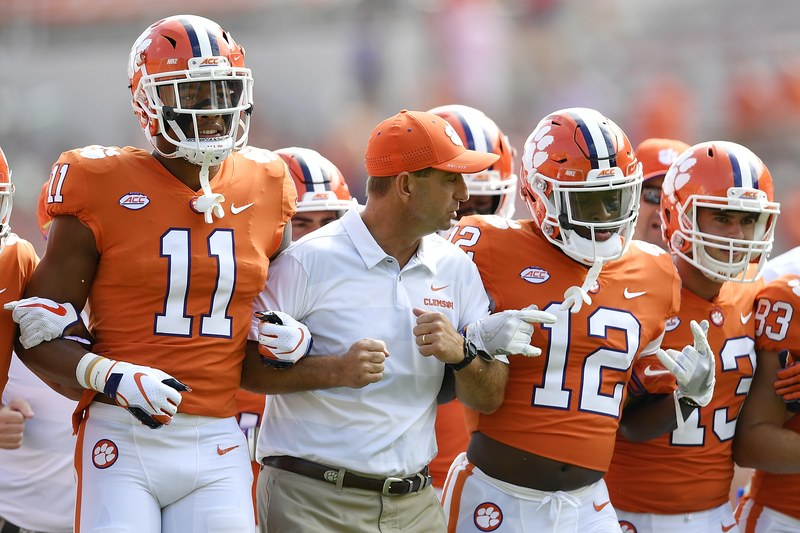 Will Clemson’s class grow in the coming weeks? 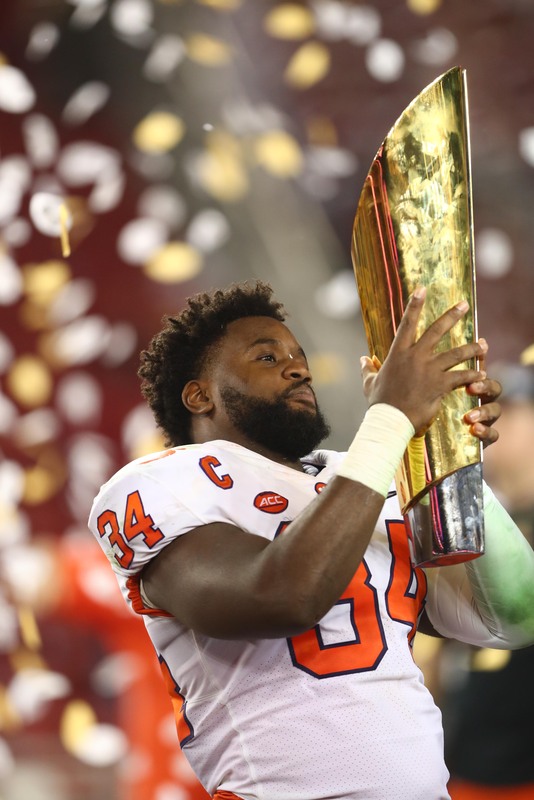 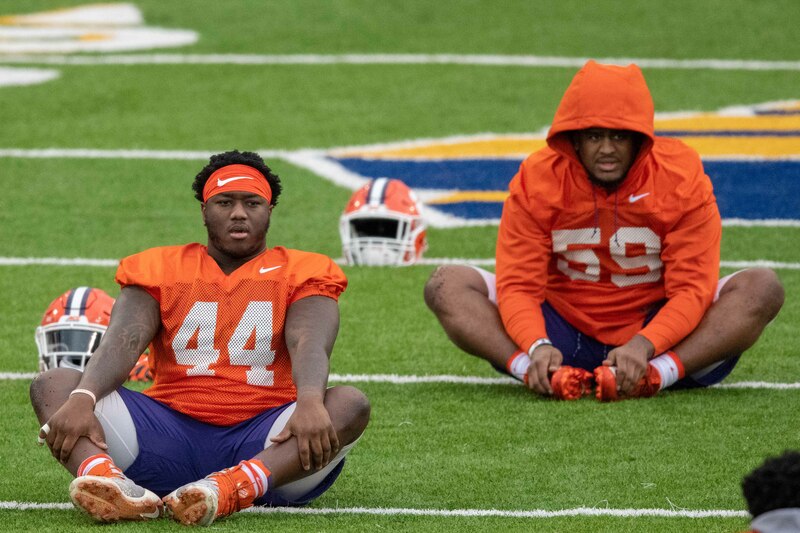 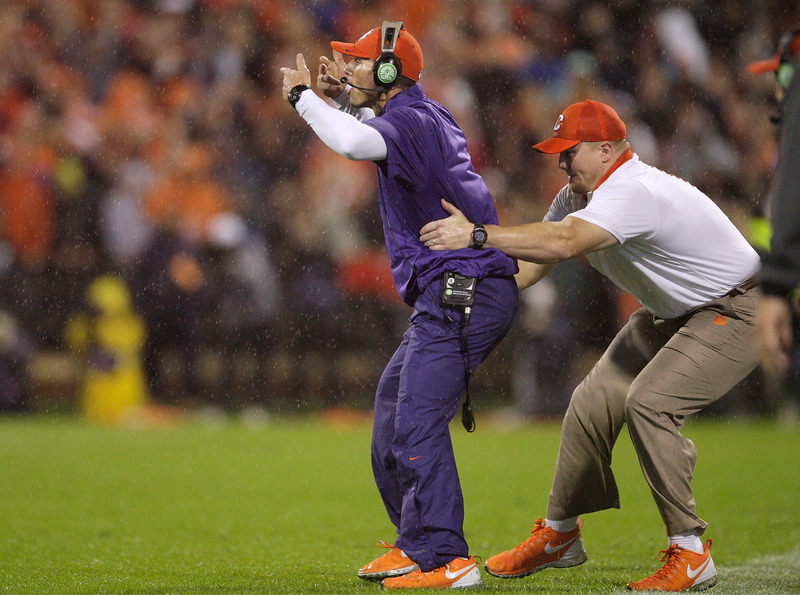 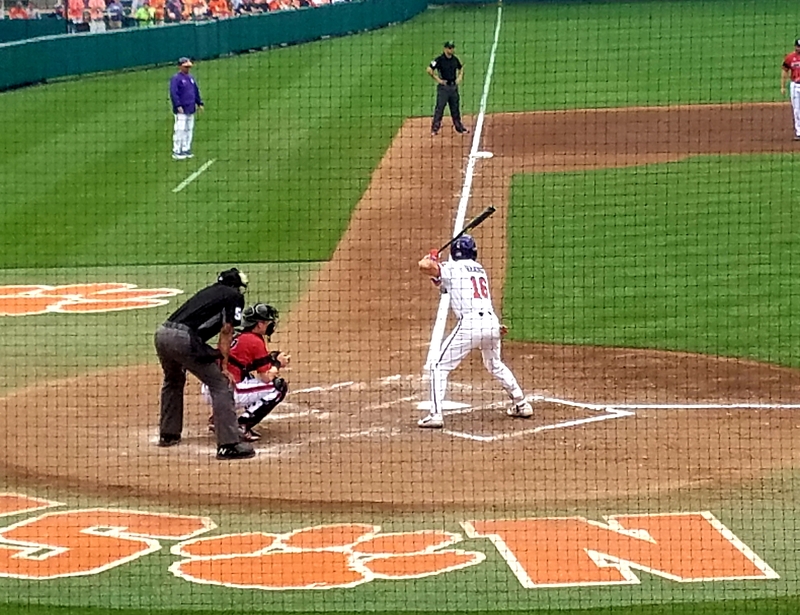 Does anyone do Spring Games better than Clemson? 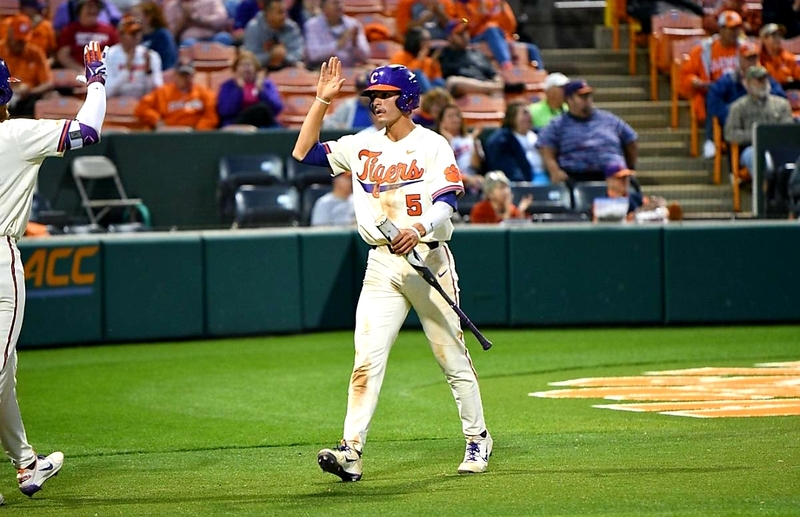 Tigers took a weekend series over a top 10 opponent. 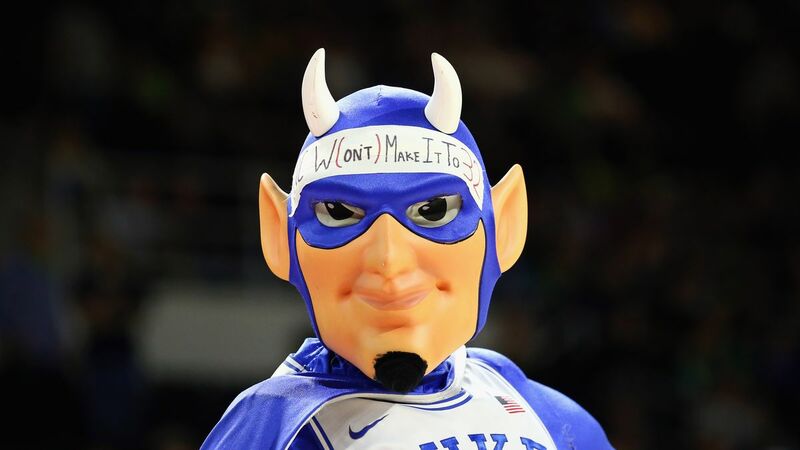 On the plus side, we’re guaranteed that one of our teams will win. 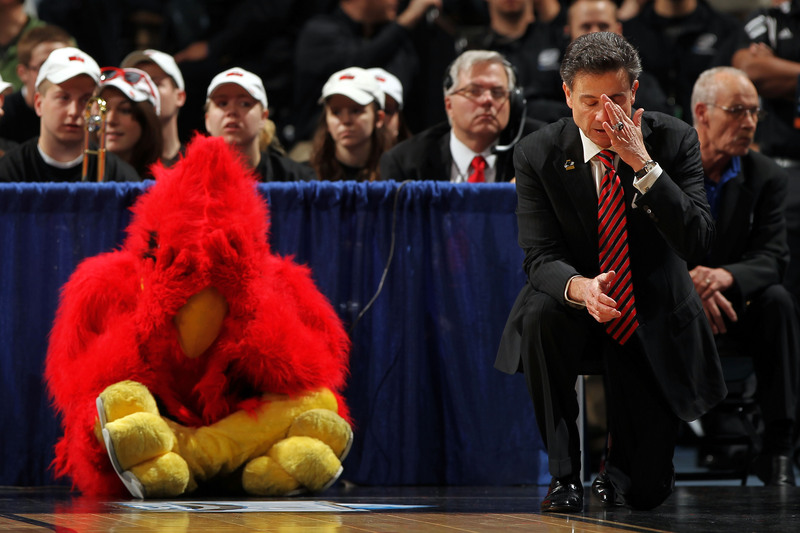 On the downside, we’re guaranteed one of our teams will lose. 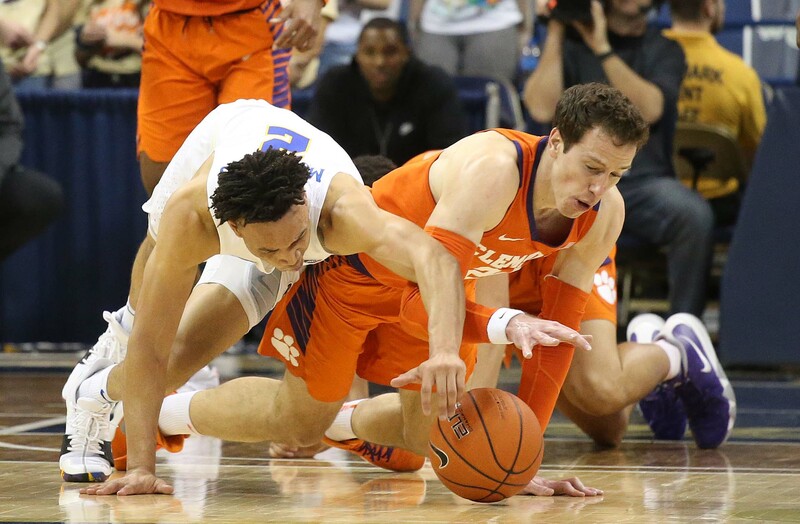 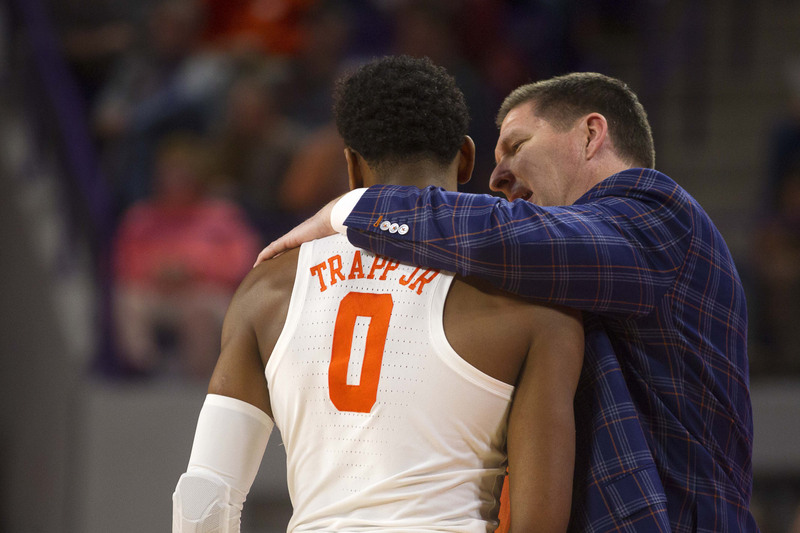 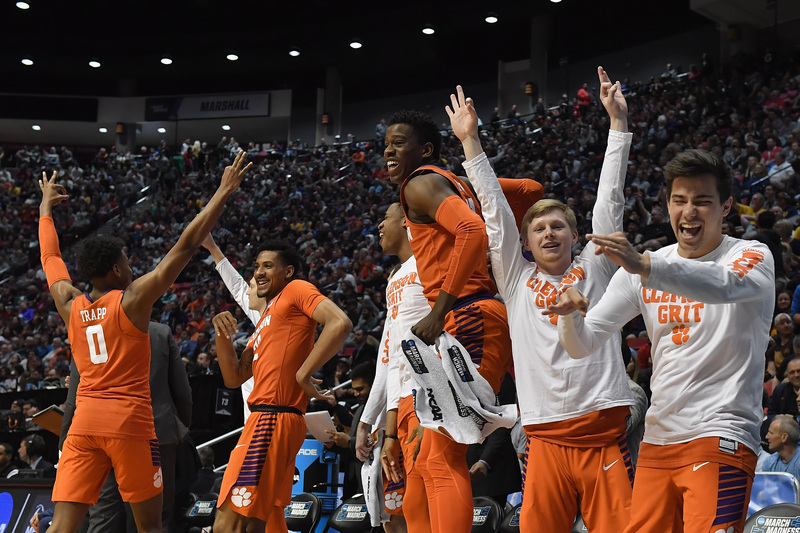 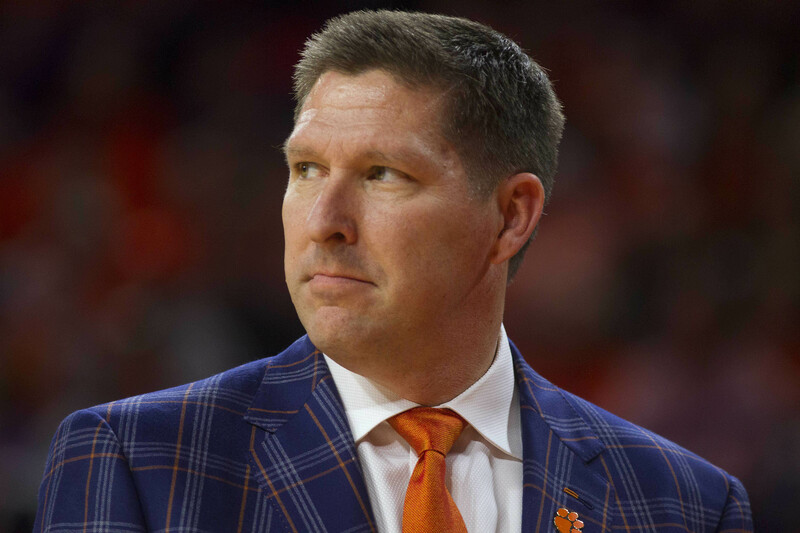 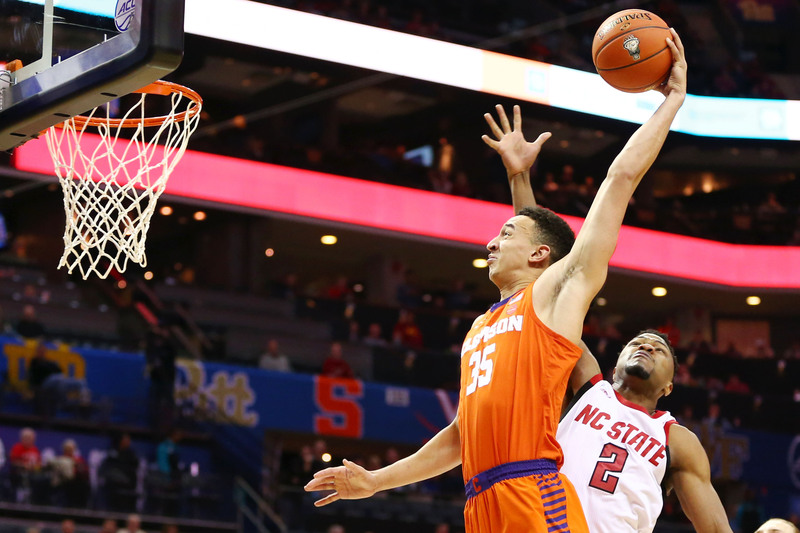 Brad Brownell is coming off a bitterly disappointing season, how can he turn it around? 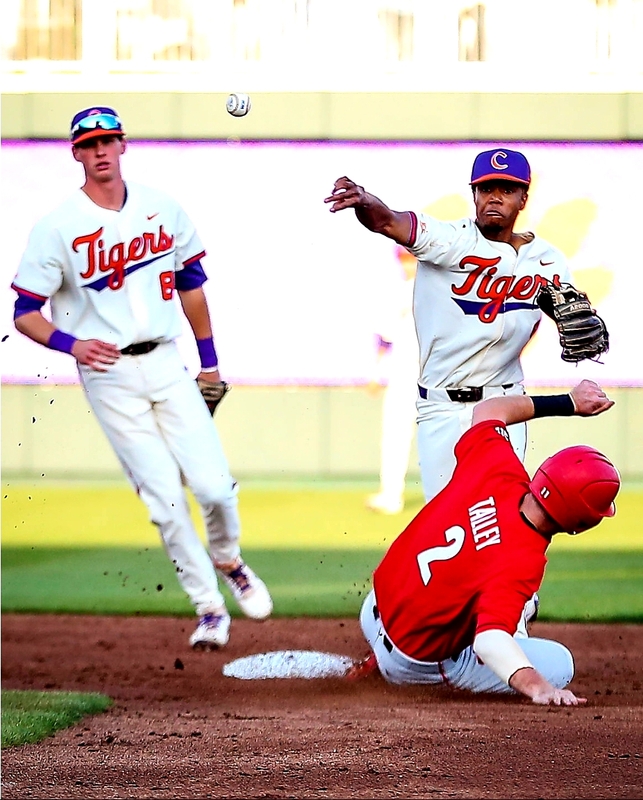 The Tigers and the Dawgs face off in the first of two meetings this season on Tuesday. 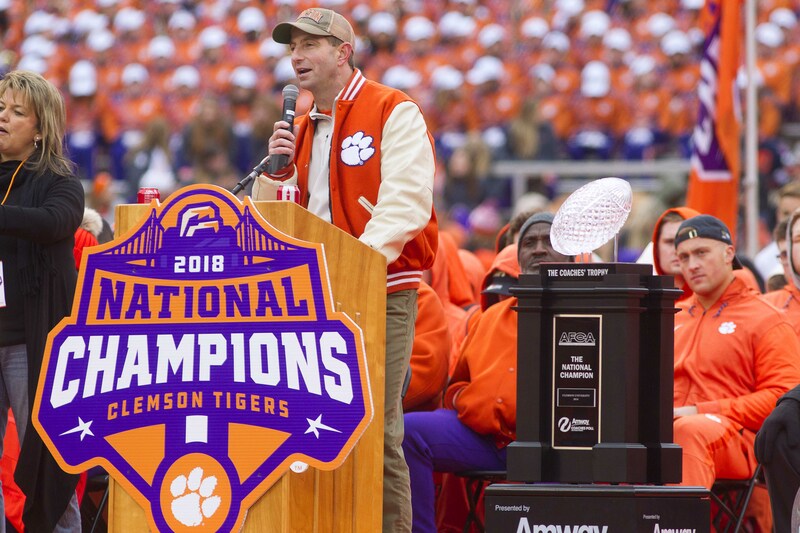 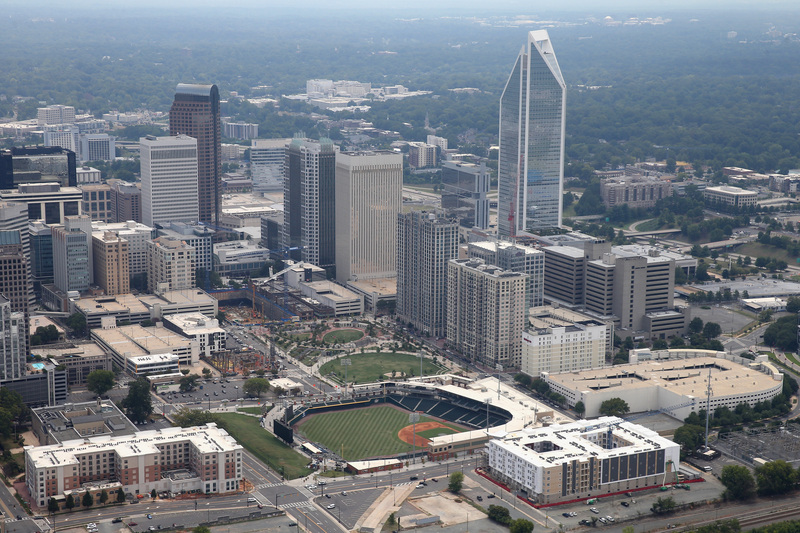 For the first time since 2010, the Tigers will play in the Queen City. 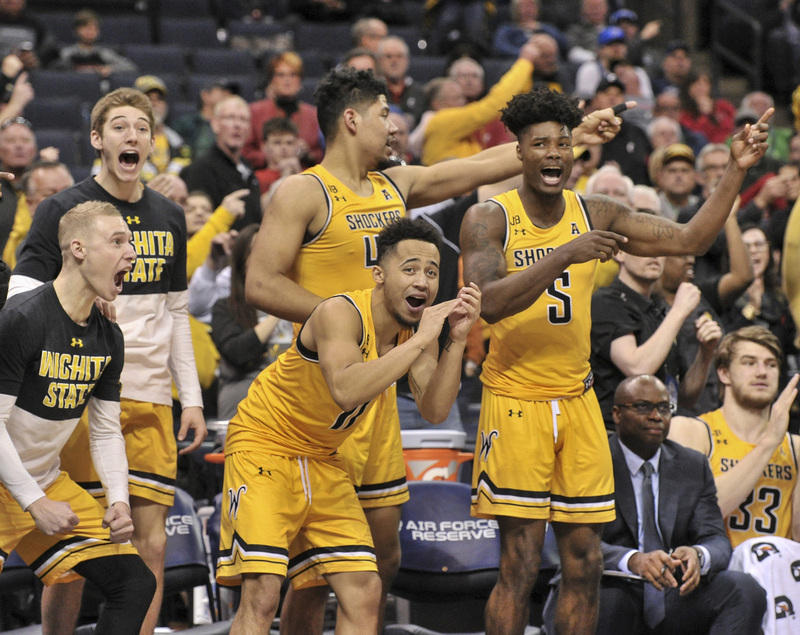 It is the #6 seed Wichita State who will advance to play at Indiana with an opportunity to reach the NIT’s Final Four in Madison Square Garden. 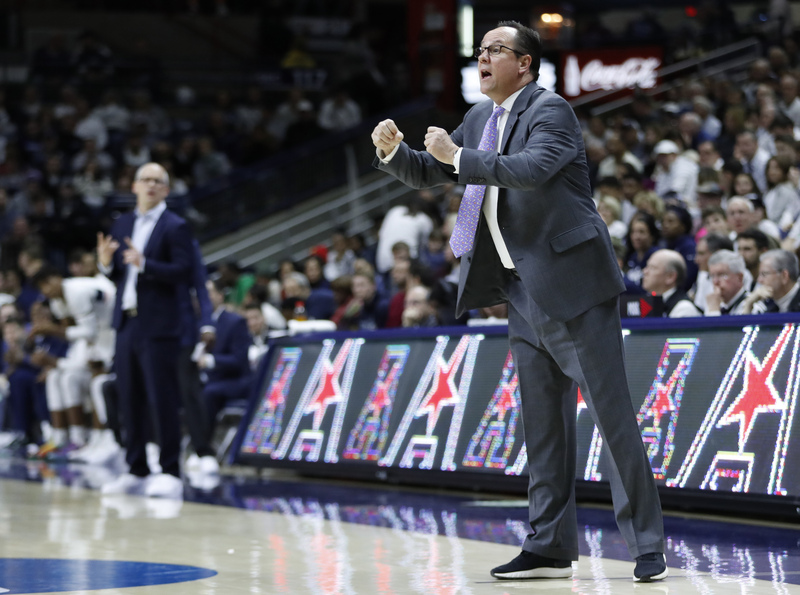 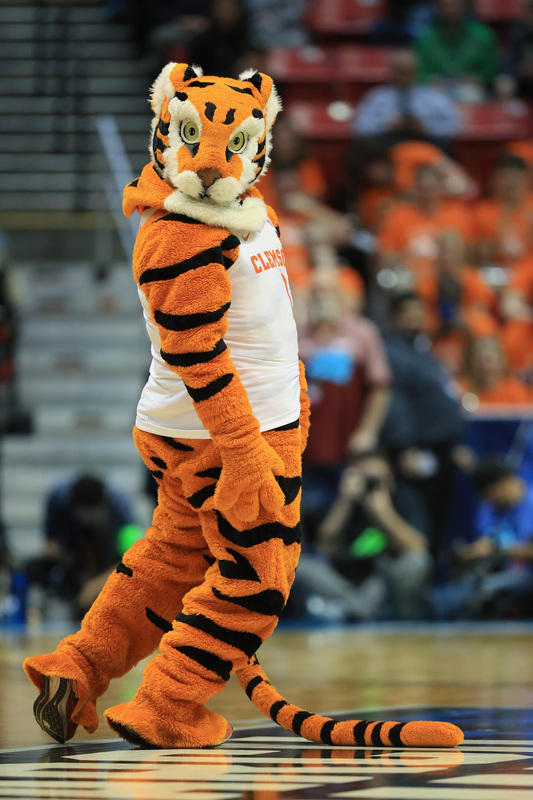 Gregg Marshall Returns to his birth state to face the Clemson Tigers. 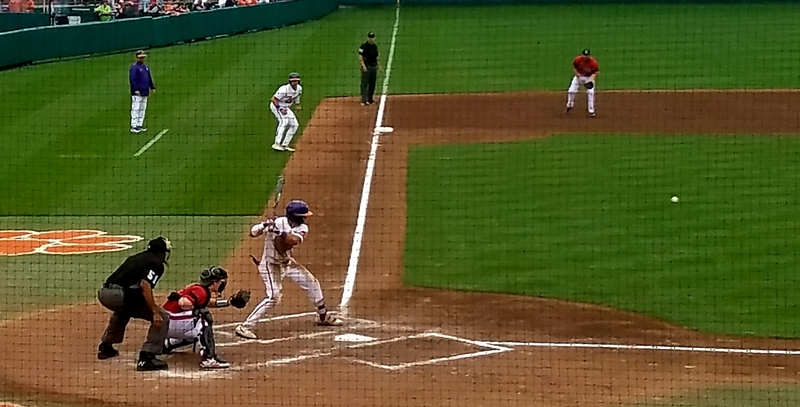 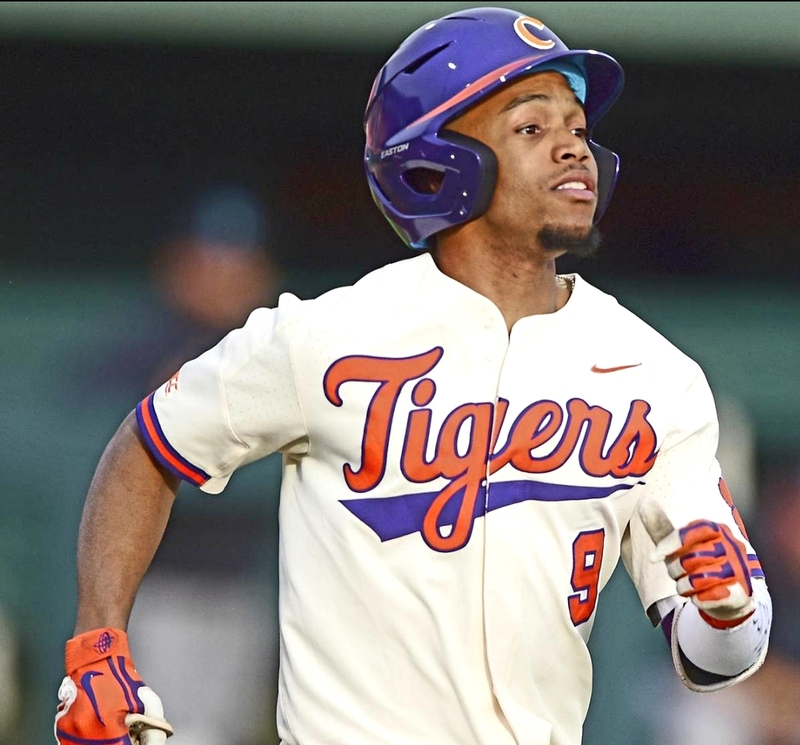 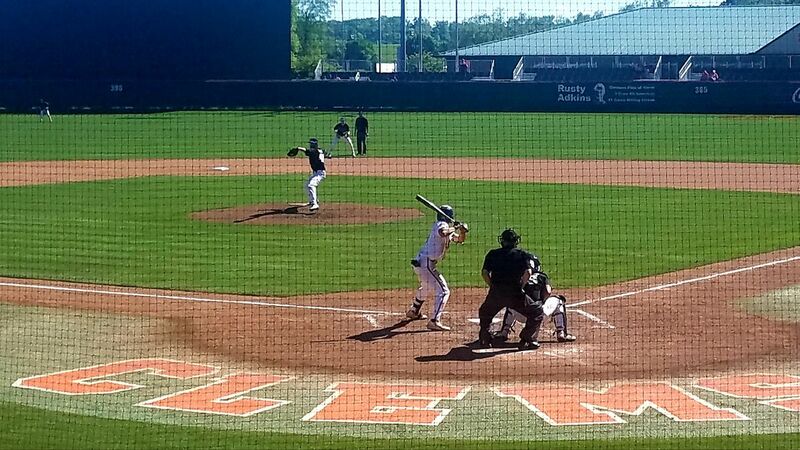 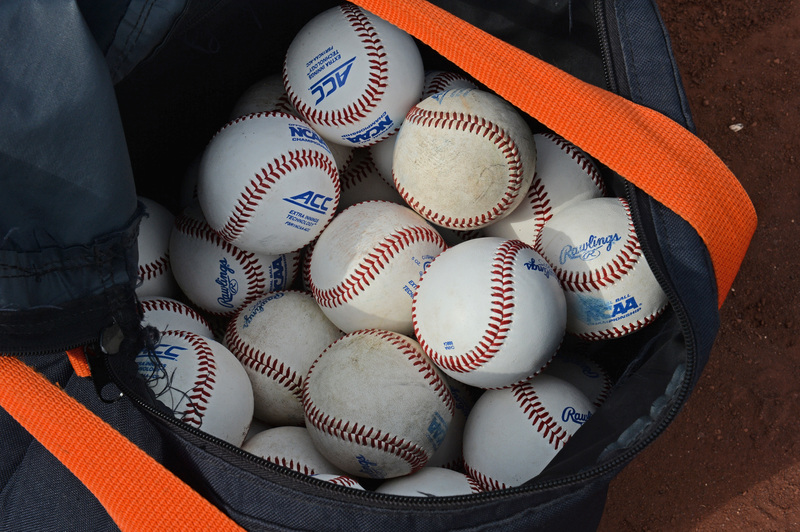 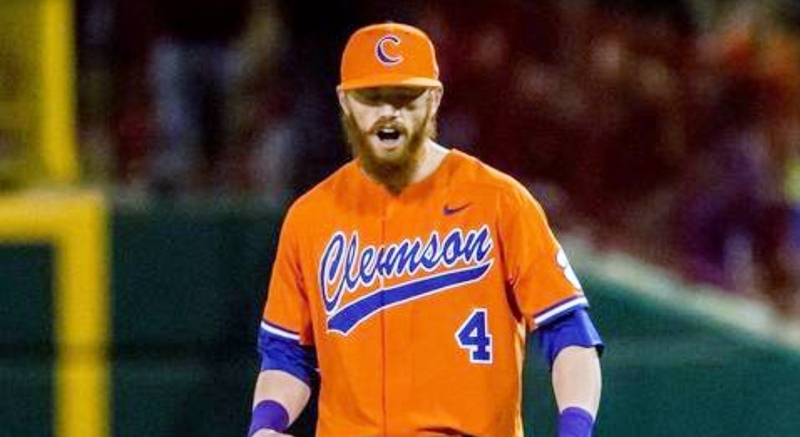 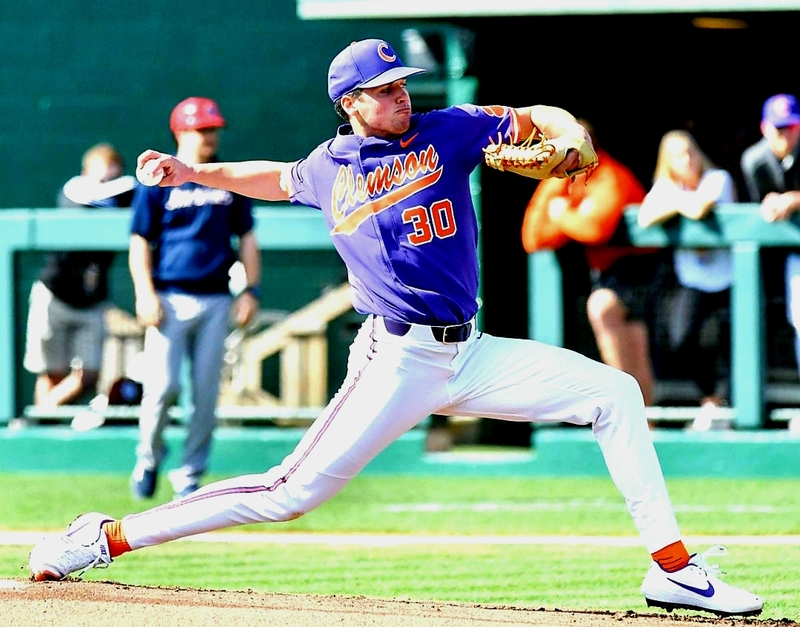 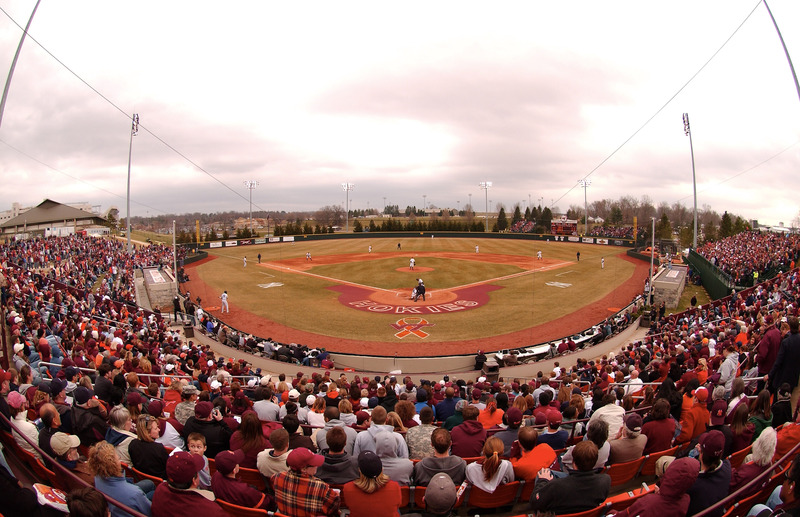 The 16-5 (4-2) Clemson Tigers hit the road for their third ACC series of the season. 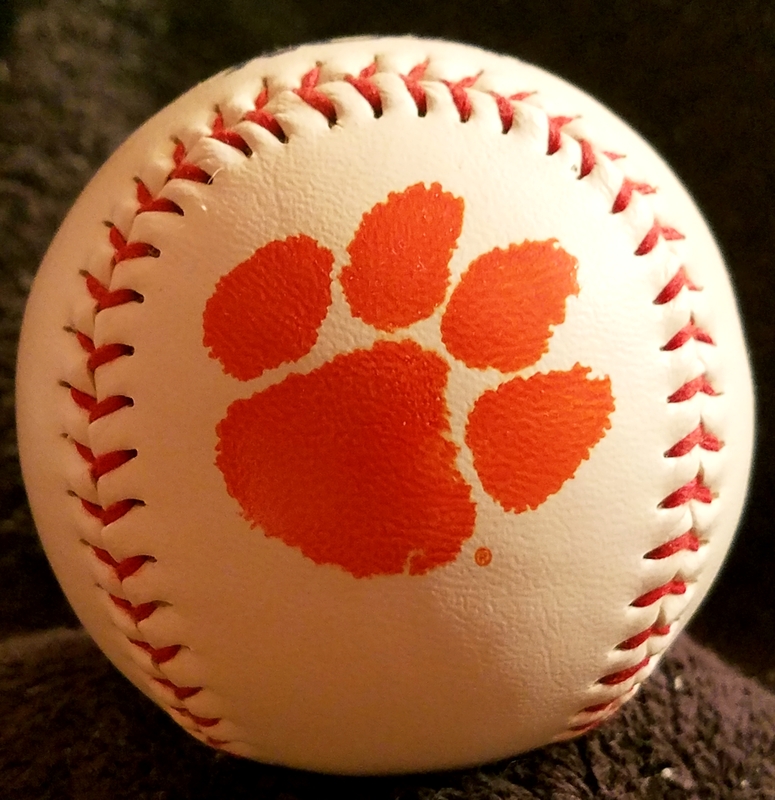 ORANGE CENTRAL 2019 IS SEPTEMBER 12-15, 2019! 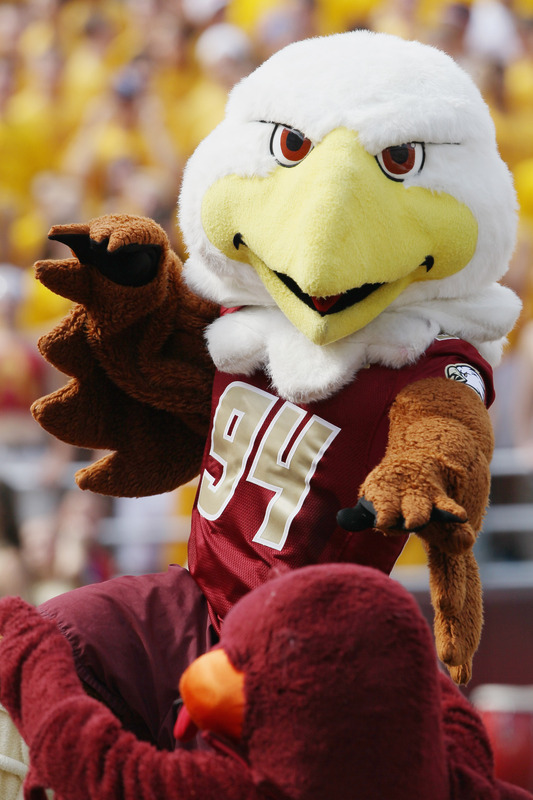 The BIGGEST game of the football season & the BEST time to visit campus, together in one amazing weekend!